Spousal maintenance is a payment made by either a husband or wife to their former partner when they divorce or dissolve their civil partnership. It is a specific sum of money paid (usually monthly) for a specified period. 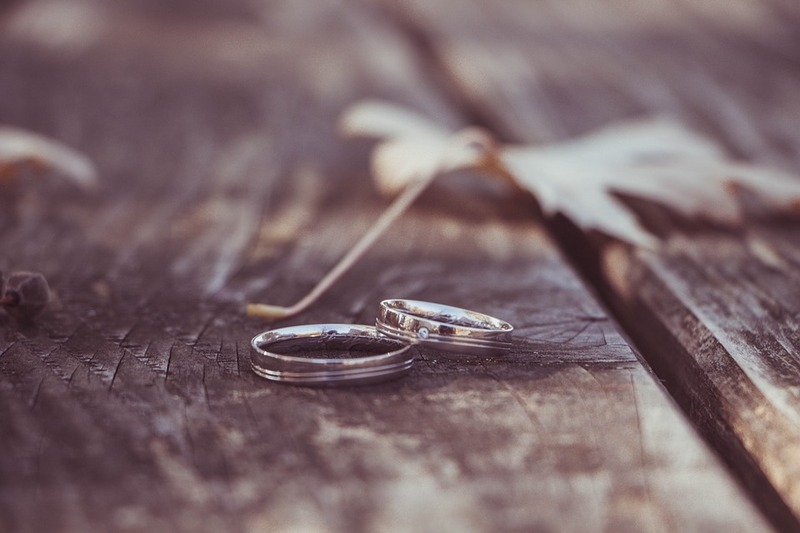 Spousal maintenance is different to child maintenance and is only paid if one person cannot support themselves after the divorce or dissolution of the civil partnership. It is paid by the stronger financial person to the person in a financially weaker position. These days the courts see this as a short-term payment may be for a few months or a few years. In what circumstances do people get spousal maintenance? If one person in the relationship needs a financial top-up from their ex. The most common scenario for this if one person has given up their career in order to bring up children. How much spousal maintenance should be paid? As you may expect, this is a difficult one to answer as there is no defined formula. In general terms, it will depend on how much will be needed to live on, how much income the receiver already has and how much the receiver could earn in the future. A good place to start when deciding how much to pay is to list out your monthly outgoings. The court will expect both you and your ex to have similar standards of living post-divorce so you should look at both of your financial positions once the proposed spousal maintenance has been paid. Longer-term, the court will expect the receiver of spousal maintenance to re-train and get back into work, and to achieve financial independence if possible. Click here to book a call with one of our experts for more bespoke advice. What happens if someone stops paying? If there is a reason the payer has stopped paying such as an obvious change in their circumstances (maybe they have lost their job) then it's wise to try and resolve things yourself by negotiation a new payment schedule. If however, the payer of spousal maintenance just stops payments reason and they won’t negotiate with you, you can enforce that they pay through the courts if your spousal maintenance was documented in a consent order. A consent order is the document that legalises your agreed financial split and ends any future claims. The spousal arrangement should be included in this consent in order to ensure that you’re protected in the future. Please get in touch with one of our amicable experts for help and advice on spousal maintenance. You can email us on [email protected] or book a free 15-minute call here.